First off, I have to apologise to the creators of McQueen gin for taking so long to review their gin. When they sent me an email back in November about their new gin I was excited to try it but time seemed to run away with me… but here it is! Produced, distilled, and packaged in Callander, Scotland, McQueen London dry gin is the creation of Vicky and Dale McQueen. Vicky is an experienced Chef and Master Baker, while Dale is a chartered Mechanical Engineer and career sale professional. Bringing together their skills, love of gin and a lot of Scottishness they have created their own version of a classic London Dry. The list is quite short so perhaps there might be some hidden botanicals in there waiting to be found. Also really intrigued by the use of vanilla. It’s a botanical rarely used in gin so I am excited to taste it! Juniper led with a nice coniferous smell. There is also a slight creaminess and subtle black pepper. The grapefruit and lime can be picked up but this is not the main event. I also get reminded of a childhood favourite of mine, Pink wafers, which was a pleasant surprise! To taste neat, I can really pick out the lime and grapefruit which I wasn’t expecting when I initially smelt this gin. There is also a quite a deep, burnt flavour in the background provided by the black pepper. This is by no means unpleasant and gives the gin quite a dynamic flavour. A little water opens up the flavours even more – A burst of juniper gives way to a creamy rich vanilla sweetness with a light spice, ending with a crisp lime pepper finish. Their website states that this gin is as good in a cocktail as a gin and tonic so I had pretty high expectations of how it would taste. Paired with Franklin and sons Indian tonic water and boy does it stand up. 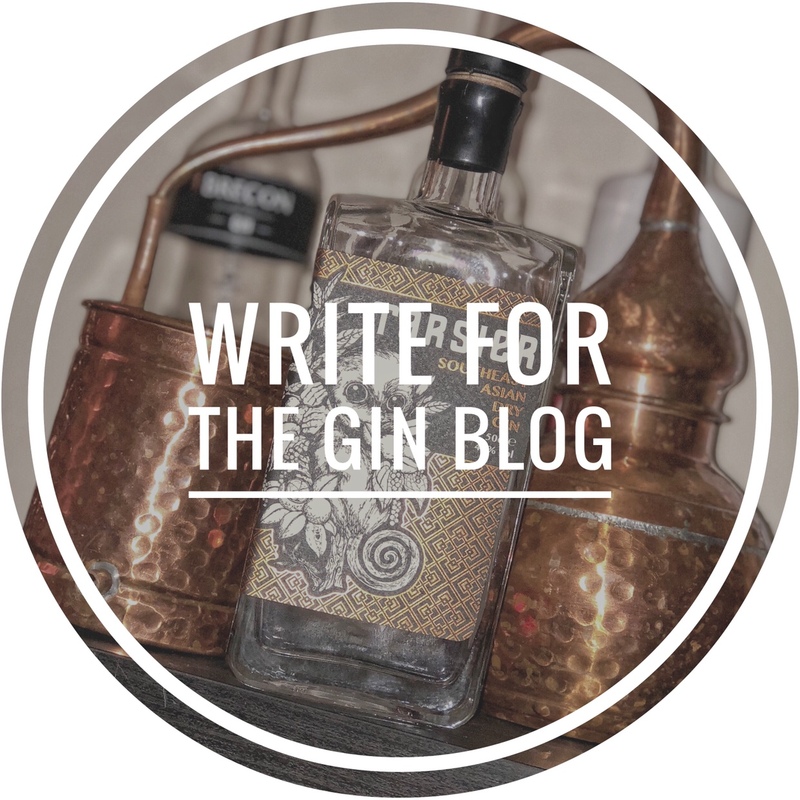 It creates a perfectly balanced drink and the gin is not overpowered by the tonic – something that is very important to use her at theGin.blog. The citrus flavours come out even more and there is still that distinctive burnt undertone. All in all, it makes for a very refreshing drink. I can see this gin also working quite well in a negroni as I think the vermouth would be complemented very well by the flavours in this gin. In conclusion, we are really impressed with McQueen gin. The flavour profile is outstanding and pairing with tonic creates a sweet, spicy, refreshing G&T that we think is pretty damn good! You can find out more about McQueen and buy your own bottle here. Also you can find out about the other flavoured gins they create which includes sweet citrus gin, chocolate mint gin, Smokey chilli gin and mocha gin!